This year we’ll see $1280 level soon and this month high volatility! 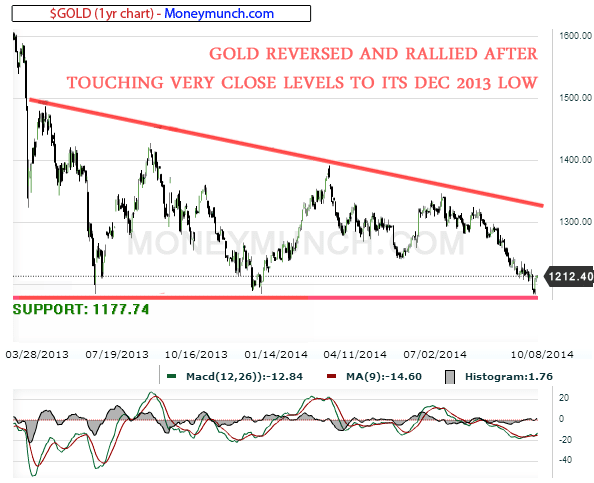 If gold futures close below to my support then it will crash upto MCX Gold 25500 level. Intraday trading is safe until you follow the trend of markets and I will say my premium members! Where to stop selling? This thing will know only paid subscribers!